This mini RC quadcopter bears a striking resemblance of a polar bear. 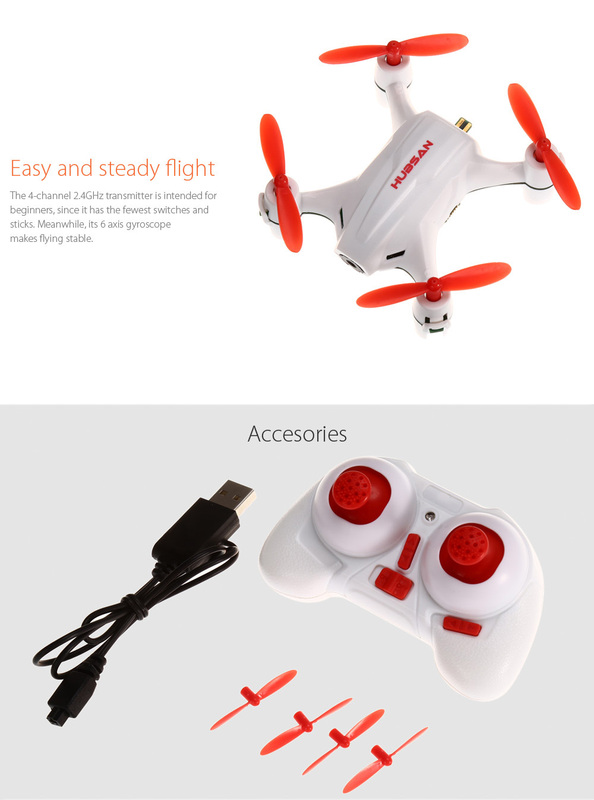 It is intended for the beginners and has the headless mode, which allows you to get the hang of pilot skills in several minutes. You gonna fly it and like it! - User-friendly headless mode. It is difficult to know which direction the drone is facing when it is flying in the air. 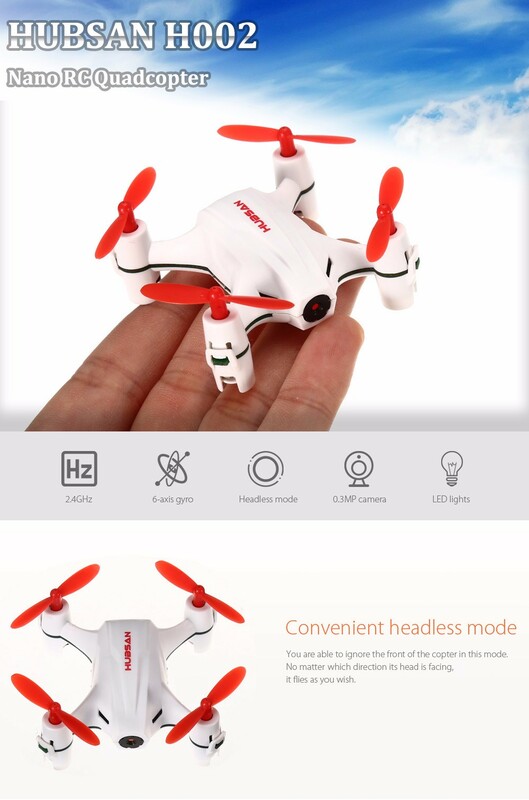 However, in headless mode, the drone takes your front as its own and goes in whatever direction you want. - 4-channel transmitter. The drone is capable of going forward / backward / up / down, turning left / right, rotating leftwards / rightwards and carrying out flips and rolls. 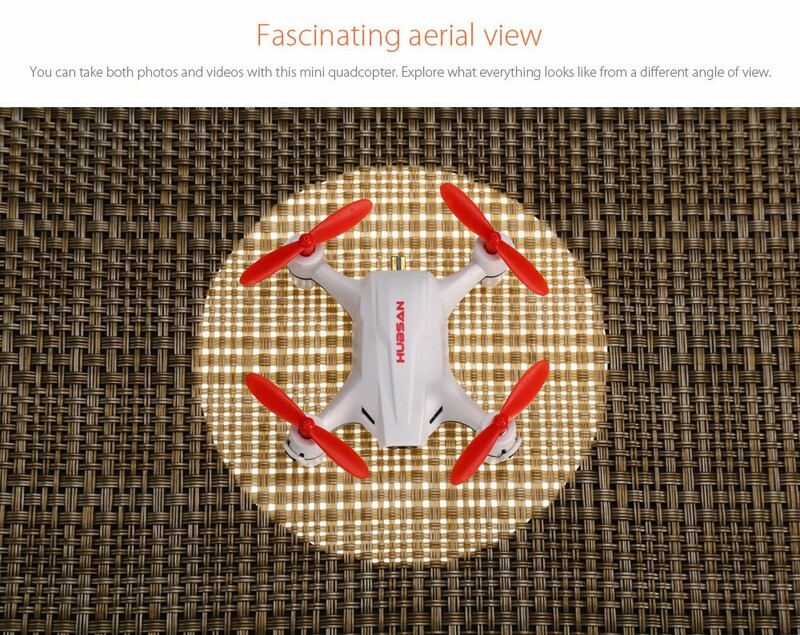 - 0.3MP aerial camera. 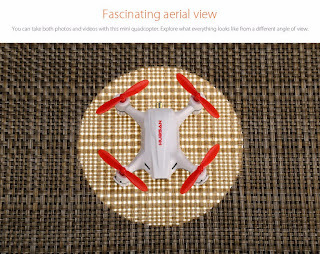 Take pictures and videos with the little thing, you will discover the amazingly different angle of view. - 6 axis gyro system. 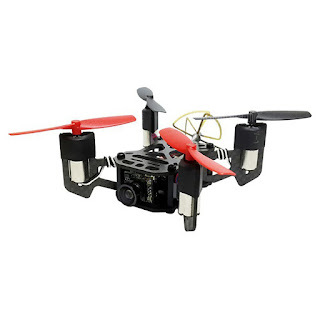 You can enjoy a stable flight and precise control provided by the 6 axis gyro system. - Brilliant LED lights. Turn off the lights and fly the copter towards your beloved ones. You are able to give them a surprise.